Well, it was supposed to be a tune up but it turned out to be anything but that. 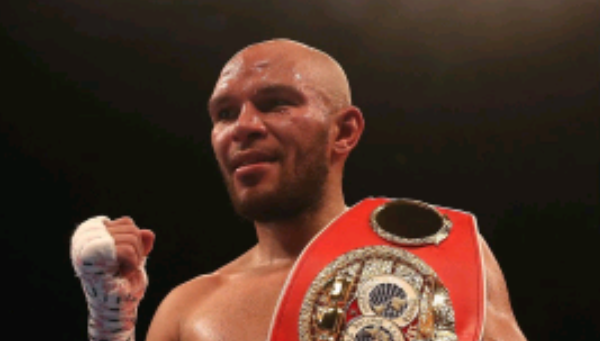 Newly crown IBF Super Middleweight Champion Caleb Truax will likely be giving James DeGale an immediate rematch according to sources involved with the fight. The last time these two met Truax shocked the world, defeating DeGale by majority decision. It made a lot of people wonder if DeGale may be done, as he seemed to fade as the fight went on. Truax for his part went into hostile territory and got the job done simply by taking the fight to DeGale and this time he wants to show that his victory wasn’t a fluke. The fight is likely to take place April 7th on the undercard of the highly anticipated junior middleweight unification bout between Jarrett Hurd and Erislandy Lara. This fight will take place at that Hard Rock Hotel and Casino in Las Vegas, Nevada and will be shown live on Showtime. This fight is a must win for DeGale if he wants to remain relevant in a wide open Super Middleweight division. A make or break fight for the former champion who needs to show a sense of urgency to prove the doubters wrong. Can DeGale win? Or will Truax remain champion and beat him once again.